So far Town has created 337 blog entries. The mid- 19th-century stagecoach stop has its place in local legends, and perhaps the most memorable ceiling in Sonoma County. 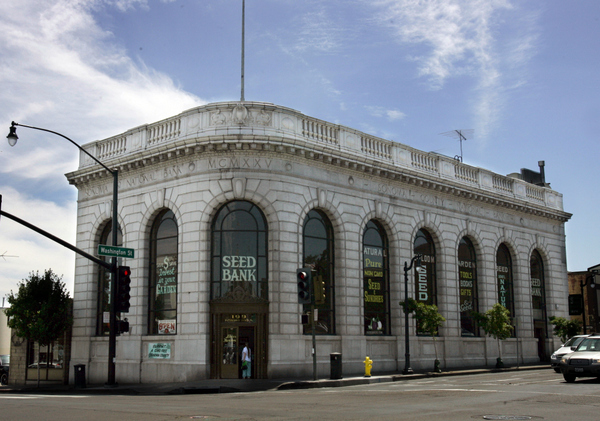 For 88 years, the imposing, eye-catching Sonoma County National Bank building has graced Petaluma’s most prominent corner, Washington Street at the Boulevard. It’s still a bank, but for the past five years its currency has been seeds instead of greenbacks.